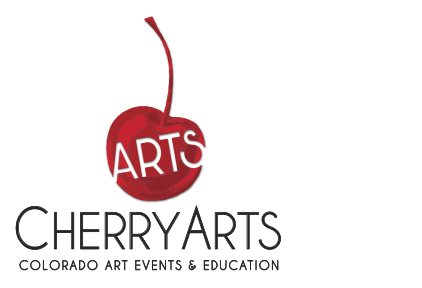 The CherryArts mission is to provide access to a broad array of arts experiences and support arts education in Colorado. Through our education programs we are able to extend our reach beyond the three days of the Arts Festival and have an impact in the lives of young people. It is a way for the organization to give back to the community while supporting the arts. Click on each area below to take a look at the Arts Festival’s touring Mobile Art Gallery, the Janus Henderson Investors Student Art Buying Program and the Scientific Cultural Collaborative Alliance Project. Click here to view the Directory of Educational Activities for Teachers and Schools, an annual publication listing education programs from the SCC culturals.